Build this frame clamp with a few pieces of scrap wood and a woodscrew clamp. It will apply equal pressure on all four corners of a frame. 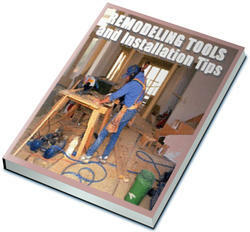 Cut four equal-length wood strips and drill center holes at 1- to 2-in. increments. Cut two shorter strips and drill a hole near each end. 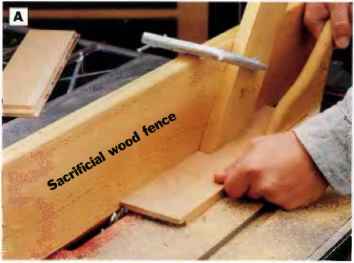 Fabricate four L-shaped corner braces out of scrap wood (or an old frame) and drill a hole in the corner of each. Form the strips into two V-shaped assemblies with wing nuts, as shown above. Attach the corner braces, set the frame inside the corners, then use a woodscrew to draw the "V" together.